India vs England 2012 cricket series is going to be a long cricketing affair as England plays 4 tests, 5 ODIs and 2 T20 matches. So the teams will travel almost all over across India. We have a page for India vs England 2012 Schedule and this page will provide information about the venues. This stadium is also known as Gujarat Stadium. This stadium was established in 1982 and has a seating capacity of over 50,000. 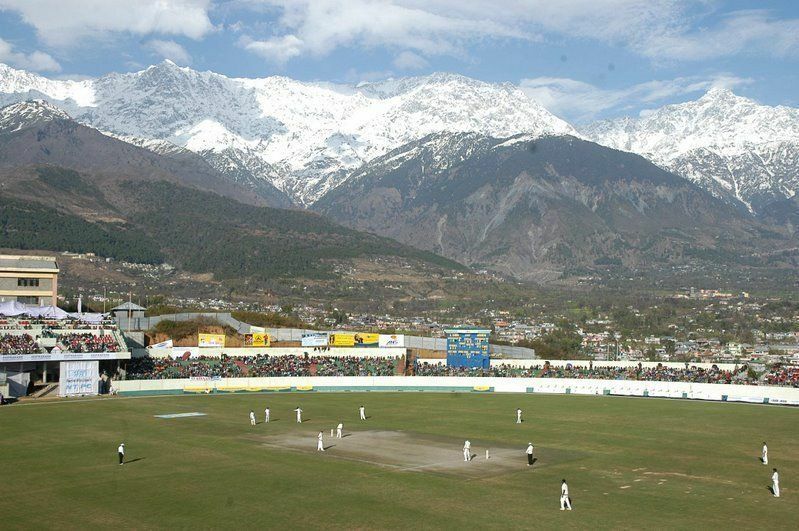 The first ever test match played here was between India and West Indies in 1983. First ODI was played in 1984 between India and Australia. This ground hosted the first World Cup match of 1996 which was played between England and New Zealand. This stadium will host two matches of this India vs England cricket series. It was established way back in 1974 and has a seating capacity of 45,000 spectators. First test match played here was between India and West Indies in 1975. First ODI was played between India and Srilanka in 1987. India's and world's one of the biggest cricket stadiums with a seating capacity of over 90,000! It is a delight watching a cricket match here at Eden Gardens in Kolkata. Hosted its first ever test match ages ago in 1934 between India and England. First ODI was played in 1987 between India and Pakistan. Located in the centre of India, this stadium has a seating capacity of 45,000. It hosted its first ever test match in 2008 which was played between India and Australia. First ever ODI match held here was in 2009 between India and Australia. This is a recently constructed stadium in Pune. This stadium has hosted few IPL matches but yet to host an International match. So it would be a pleasure for cricket fans in Pune to witness India vs England T20 match. Formerly known as Khandheri Cricket stadium has a seating capacity of 28,000 people. It was established in 2009. This stadium was formerly known as Kaloor International Stadium and it was established in 1996. It has a good seating capacity of about 60,000 spectators. First ever ODI was held here in 1998 between India and Australia. Last ODI was held here in 2010 between the same two teams. This stadium is also known as Jharkhand State Cricket Association Stadium. It will host the 3rd ODI match of this series. One of the most picturesque stadiums in the world. A spectator would be mesmerised with the beautiful surroundings of this stadium. After hosting a good number of IPL matches, this stadium is now well renowned among the cricket fans. 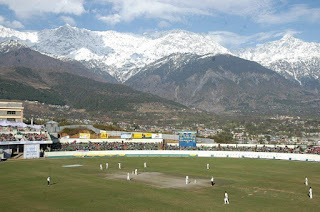 PCA cricket stadium was established in 1993 and hosted its first ever test match in 1994 between India and West Indies. The first ever ODI played here was in 1993 between India and South Africa.